In this video first I have told you the basics of Apollonius Theorem and then I have proved Apollonius Theorem using the concepts of Coordinate Geometry. After that I have discussed an example relating to the usage of Apollonius Theorem in Questions. 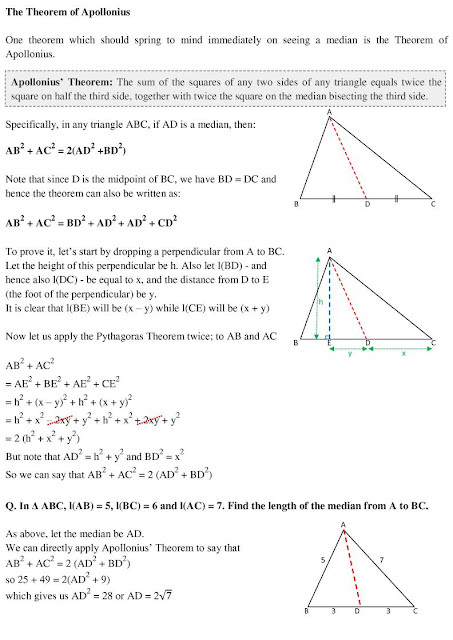 Fantastic explanation of the apollonius theorem.